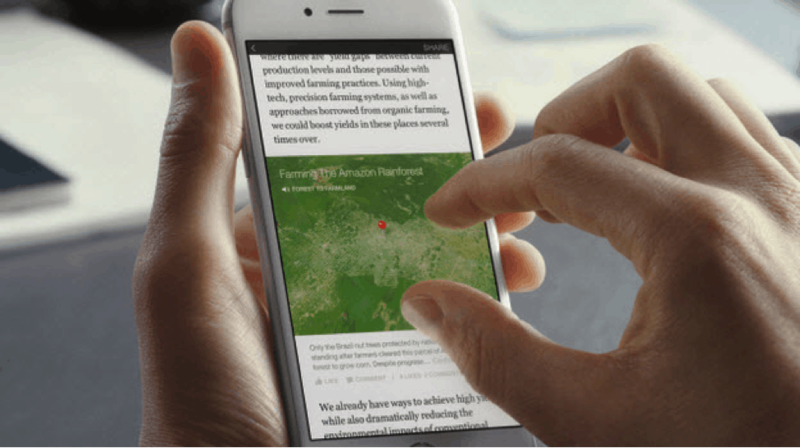 Facebook says that many people share piece of content on Facebook and especially through their mobile app. Loading of these types of articles takes almost an average of 8 seconds. 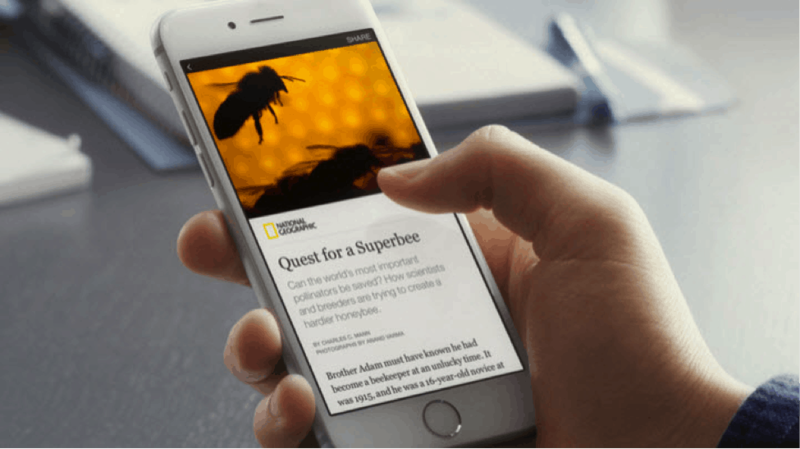 With the arrival of the Instant Articles, the user experience is going to change totally as it will load the newsfeed articles on i-phones 10 times faster than any standard mobile phones. The feature will allow the publishers to publish their content directly through the social media rather than using their own website. Using this newly launched feature, i-phone user will be accessing the photos and videos in the Facebook app with 10 times faster than the standard mobile app. Other options available for the Facebook users include video auto-play, photo zooming by tilting the phone, audio captions, interactive maps, and more.